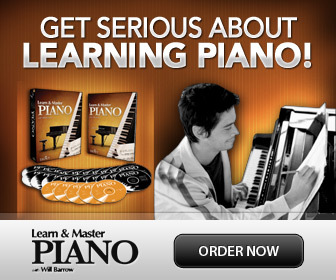 This is a sitemap for www.OnlinePianoCoach.com. You can also use the search (below) to quickly find what you are looking for. Major Scales: How Many Are There?